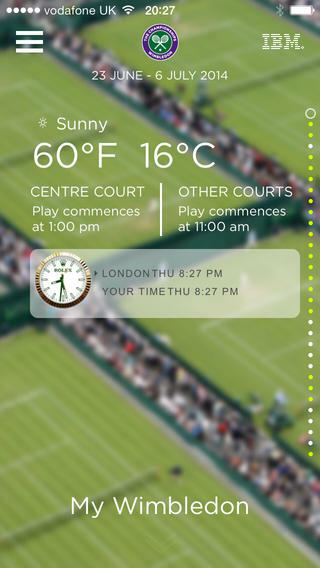 Wimbledon 2014 for iPhone: the official Wimbledon app for iPhone. It provides you with live scores, results, draws, news, and everything in between. SofaScore LiveScore: another app you can take advantage of to keep up with the latest scores. It covers a variety of sports, including tennis, baseball, handball, and Futsal. Tennis Channel Everywhere: Tennis Channel may not be available in every home, but it does provide coverage of top tennis tournaments. 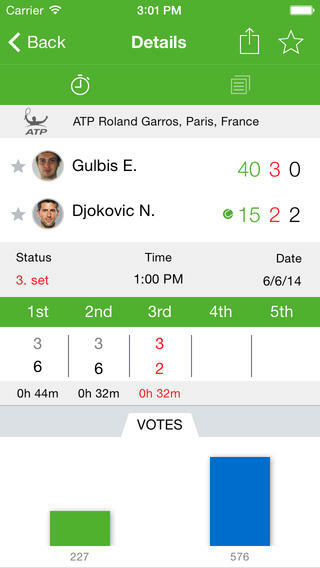 At the very least, you can use apps like these to get familiar with tennis players. 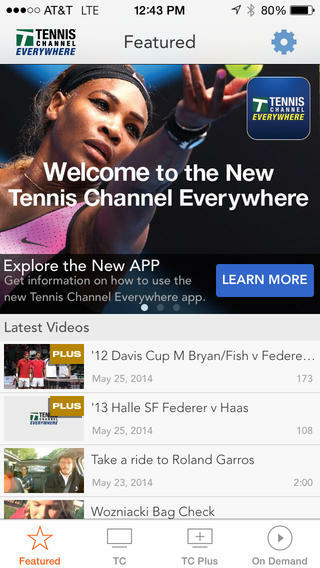 What’s your favorite Wimbledon app for iPhone?